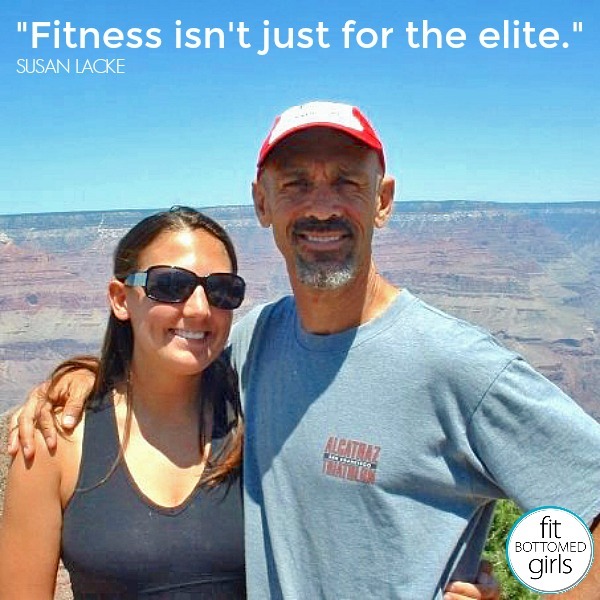 Susan Lacke is a fitness writer who’s contributed to a whole slew of regional and national publications (including Fit Bottomed Girls! ), as well as an endurance athlete who participates in challenging races around the world. (If it sounds like a terrible idea at the first mention … chances are good she’ll be eyeing the registration button within a day or two.) The fact that she lost her hearing as a child and competes deaf is no biggie to her — she has overcome many challenges in her life to find her true self and passion for adventure. Plus, she is one of the funniest people you will ever meet! In Susan’s first book Life’s Too Short to Go So F*cking Slow (which is really effing beautiful, we must say), she opens up to share a side of her most of her readers hadn’t seen: at one point in her life she was a lonely, overweight college professor who smoked a pack of cigarettes per day and had a secret drinking problem. An unlikely friendship with her boss Carlos was the beginning of her journey as a triathlete and fitness writer. 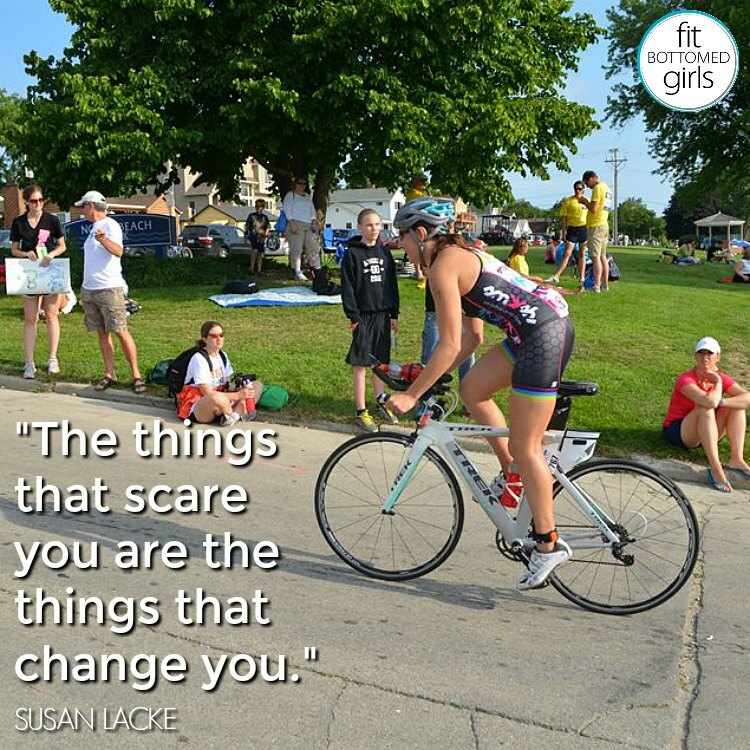 Susan lays it all out on the page, from her lowest moment to learning to love endurance sports — and then experiencing a painful loss. 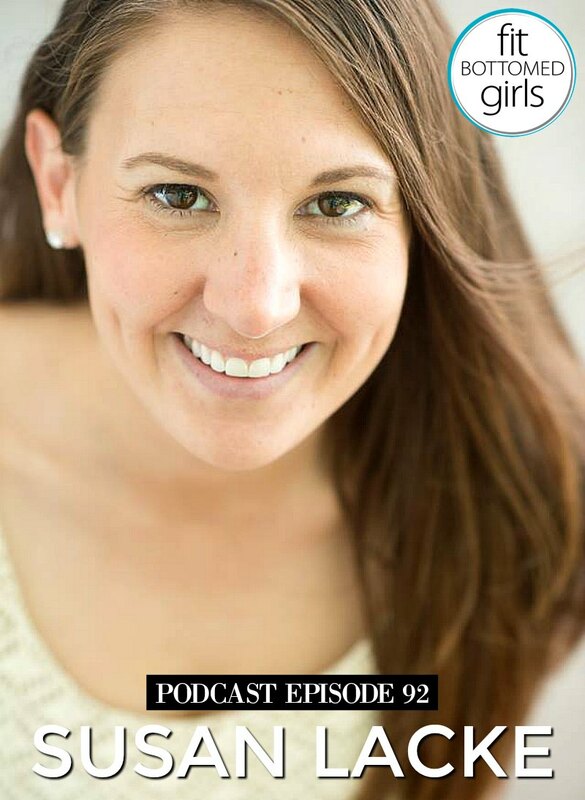 In this ep, we talk about the book, her tips for getting into endurance sports and other races, some of her favorite race moments, and a few details about the extraordinary way she chose to honor her best friend. Trust us: this is one episode you do not want to miss! Get the episode with Susan Lacke here or below!